Acupuncture has been proved to be effective in a broad range of conditions and may also be used to maintain general well being. The World Health Organisation recognises that Acupuncture can be effective in treating a number of common conditions. 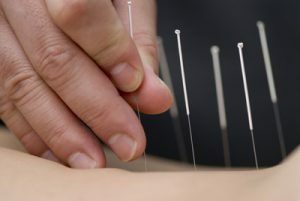 The World Health Organisation (WHO) lists a number of conditions that have been shown in clinical trials to respond effectively to acupuncture. In the UK, the National Institute for Health and Clinical Excellence guidelines on best practice recommend that GPs consider offer a course of up to 10 acupuncture sessions as an option for first line of treatment for persistent, non-specific low back pain.